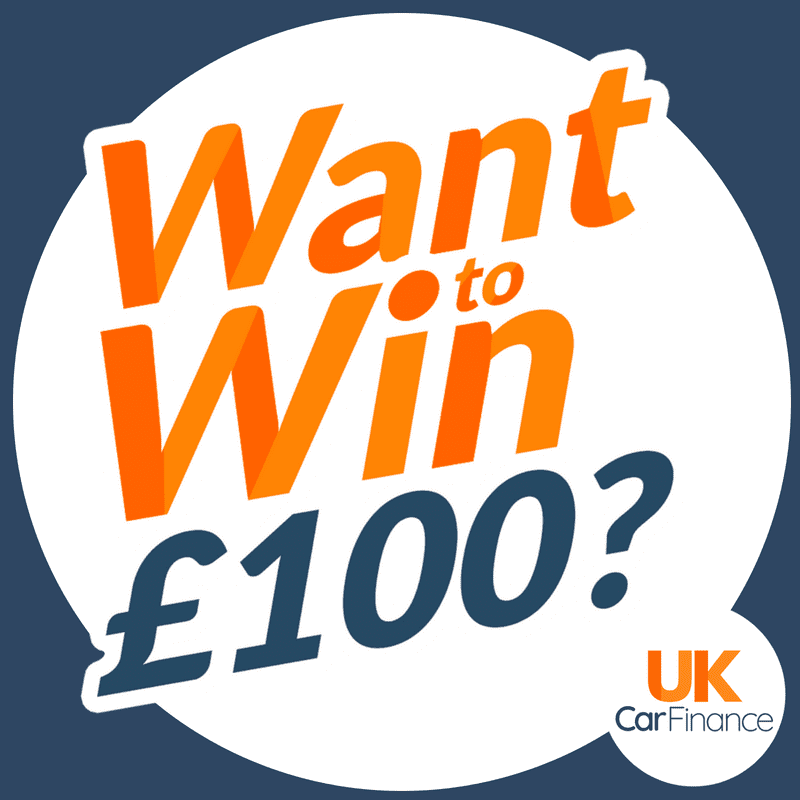 At UK Car Finance we’re always excited to be running competitions and giving away prices. Check out current and past competitions we have ran and who were the lucky winners. Sorry we don’t currently have any competitions running. Between 23rd May, 2018 & 20th June we ran a very popular competition that give you the chance to win £100 cash just in time for the summer. This was our first competition and was hosted over on our Facebook page. Loads of people took part sharing what they would spend the money on if they were to win, from babies, engagement rings, houses and holidays. Find out who the lucky winner was on our £100 cash winner page.